Oh I am laboring away at my current projects. 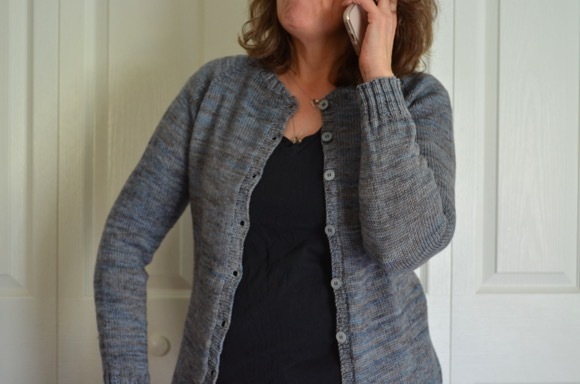 Mainly my featherweight cardi has been the focus of my knitting time. Once again, I am swearing off this long project. Knowing full well I will knit it again when my memory dims at how long it takes. There is something about lace weight yarn that draws me in. My sweater pattern that I chose is Same Same. It is a top down construction but instead of a yoke or raglan sleeve, this pattern creates a set in sleeve!!! I am so excited to try this new method. I am a huge fan of top down construction and thought why not. It feels so Elizabeth Zimmerannish to embark on a new knitting technique. This laceweight yarn is 50 percent wool and 50 percent silk. I think it would make a fantastic citron! There is tons of yardage so I think I could make it very large. So as you plug away at your current knits, do you have day dreams of what you want to start? I really want to start my own citron. I also have some yarn dedicated for some socks. I like this idea of a post! I should go get out some of my yarn and write it down (blog it!) even just as a reminder for myself! always daydreaming, re-jiggering the queue, thinking i've settled, re-jiggering again. same for the to-read pile. i might have issues. ps: wicked is one of my fave madtosh colorways. 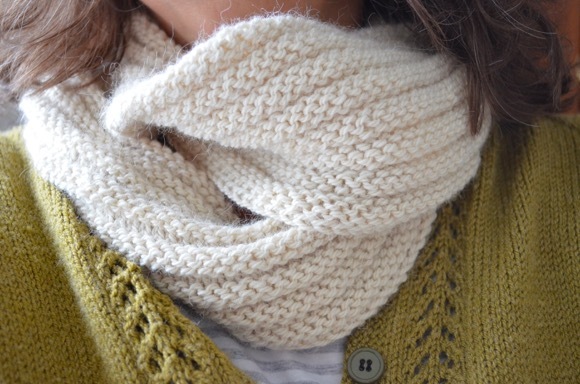 Wicked is beyond beautiful Karen.I have never knit with Madolinetosh, but one day! I am one of those people that buys yarn for certain projects, not changing my mind; maybe it's a newbie thing? Oh well, I know whatever you decide I will be drooling over! I am loving that Wicked yarn! When it gets cooler again I am dreaming of some projects for myself. A sweater or maybe the Citron that you have posted about! I am always thinking ahead to my next project. The knitting is done on my que sera; I just need to sew in the sleeves. Next up are two sweaters (garter stitch swingy sweater and nanook) as well as the Stephen West mystery shawl. Of course there are still socks to finish and socks to start. In the meantime I change my mind and think of new things I want to make. So far I have been able to just knit squares- blankets and scarves...I am having trouble increasing and decreasing. Eventually I would like to make a triangle shawl. That Madeline Tosh yarn is so gorgeous! That Same Same pattern is beautiful! I can't wait to see yours. Adore the colors in Wicked, reminds me of stormy skies over the ocean down here. It just occurred to me that I have a long car ride plus a flight in just a few days and NO PROJECT. I need to visit my stash - quick!